At Bis they support and encourage everyone to think differently, get involved and create solutions that deliver exceptional results every day. They offer many benefits to there employees and support them to learn, grow and to reach there shared goals. Their progress is made through the efforts, contributions and development of there people working in a high performing and agile culture. There commitment is to be a reflection of the communities in which they operate in. They recognize that diverse and inclusive teams outperform others, creates an enjoyable and engaging team environment and delivers exceptional results. Candidates from diverse backgrounds are encouraged to apply to this and any of there career opportunities. 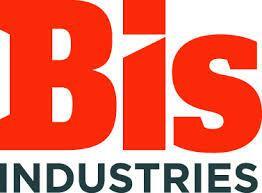 Bis Industries is seeking Loader Operators to join its operations. These positions are fly-in, fly-out from Cairns, on a 7 days on, 7 days off rotating day and night roster. 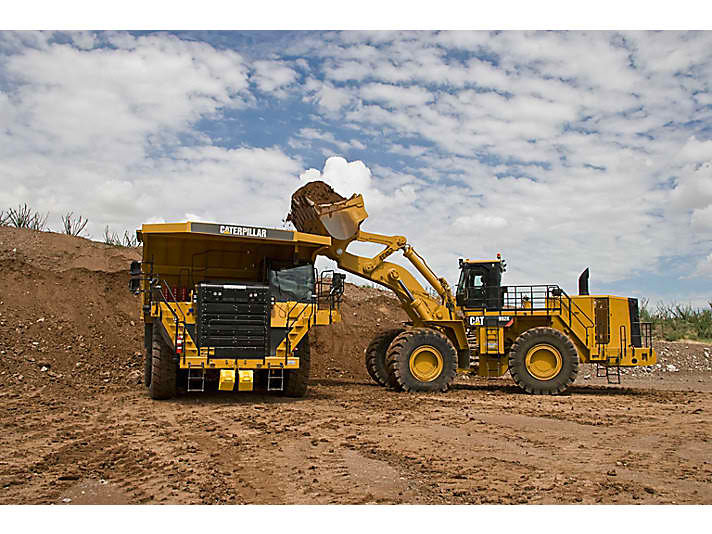 willingness to switch between Road Train or Loader, according to site needs. They offer there people career opportunities, not just jobs. They are committed to having diverse workplaces that reflect the communities in which they operate by attracting, developing and retaining talented women and men of all ethnicity, ages, sexual orientations and abilities.